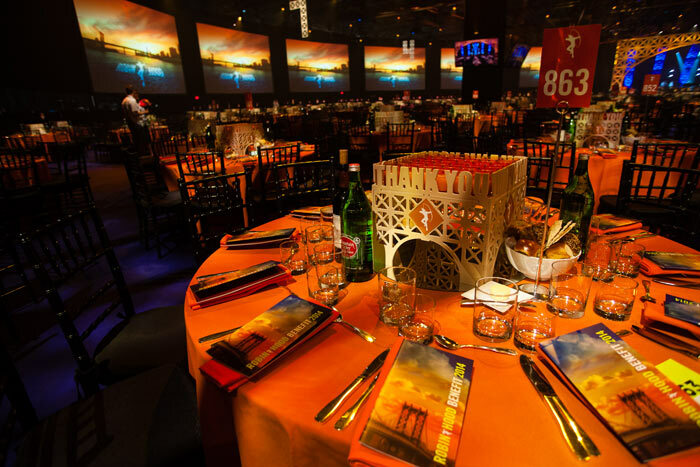 Cool listing by BizBash of annual fabulous events in New York. New venues opening in Boston! Looking forward to checking out these new venues soon! Congratulations to the Boston Harbor Hotel for making it to Forbes magazine’s 2013 Hotels of the Year list! I’m looking forward to checking out these new venues in Boston – some of them look very promising!